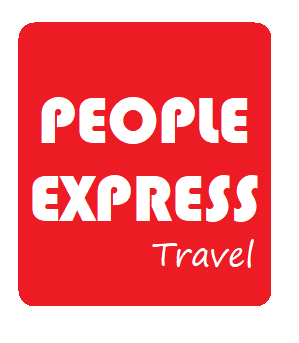 2008 On 24th March 2008, tour operator, Samuel Leong set up an inbound tour company, People Express Travel. 2010 In year 2010, PEX have started outbound department. 2011 In year 2011, PEX have setup an online booking platform. 2014 In year 2014, PEX have bought a coach to add in to our fleet. 2016 In year 2016, PEX setup a coach fleet. 2017 In year 2017, PEX setup a MICE department.